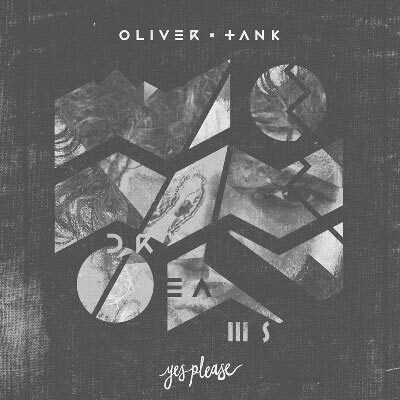 Twenty-one year old Australian Oliver Tank burst into the electronic scene in November 2011 with Dreams, a six track album that is entrancing the whole way through. His repetition of mantra-like lyrics has been compared to none other than James Blake and Bon Iver. “Up All Night,” the first track of the album, where Tank uses intoxicating harmonies with an open rhythm to pull you sweetly into Dreams. Schoolboy Q has just released his sophomore rap album, Habits & Contradictions. His first album, Setbacks, was released a year ago and was fairly successful, but yet, I, personally, only sort-of knew his name, being one of the rappers in the group, Black Hippy, with Jay Rock, Kendrick Lamar and Ab-Soul. Listening to his new album, its easy to see the comparison to Kendrick Lamar in flow and vocals. Yet, his choice in beats is very different from that of Kendrick’s album, Section 80. With some obscure and some well-known samples, along with heavy bass and electronic vibes, similar to the Weeknd, Schoolboy Q has a unique approach to rap. In addition, with features from A$AP Rocky, Kendrick Lamar, and Curren$y, Schoolboy Q is well connected to game and knows who can spit and on what track. My favorite tracks are “Hands on the Wheel”, sampling Kid Cudi’s popular “Pursuit of Happiness” and featuring an incredible verse from A$AP Rocky and “There He Go“, a fun song showing off Schoolboy’s flow with the beat sampling indie band Menomena’s “Wet and Rusting.” The album is very well put together and Schoolboy is rapper to look out for. Listen to the songs below and if you like, support the artist by purchasing the album on iTunes.